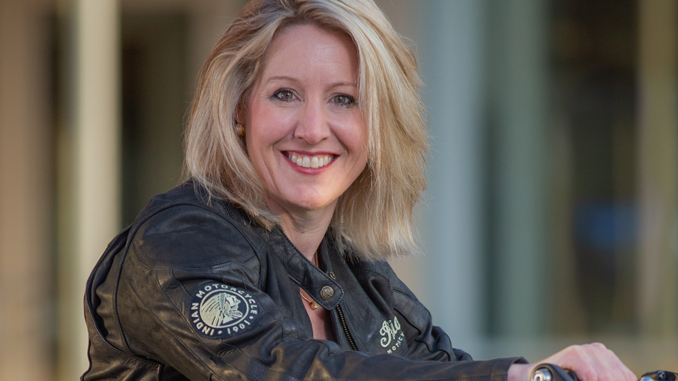 MINNEAPOLIS, MN – Polaris Industries Inc. (NYSE: PII) announced that it has hired Julie Gilbert as chief customer engagement and growth officer. Gilbert will dual report to Chairman and Chief Executive Officer Scott Wine and President of Motorcycles Steve Menneto. Gilbert is a 2015 Henry Crown Fellow of the Aspen Institute and a member of the Aspen Global Leadership Network. 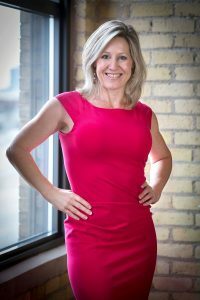 She earned a bachelor’s degree in Accounting and a master’s degree in Business Administration from the University of Minnesota.